4k00:12Fresh Organic Vegetables and Salads with Hydration Fog System in Grocery Store. 4K, Slowmotion. hd00:12Little girl crosses a bridge in the playground. hd00:09In this short slow-motion clip, you can see a partially filled grocery cart being moved through the produce aisle of the supermarket. 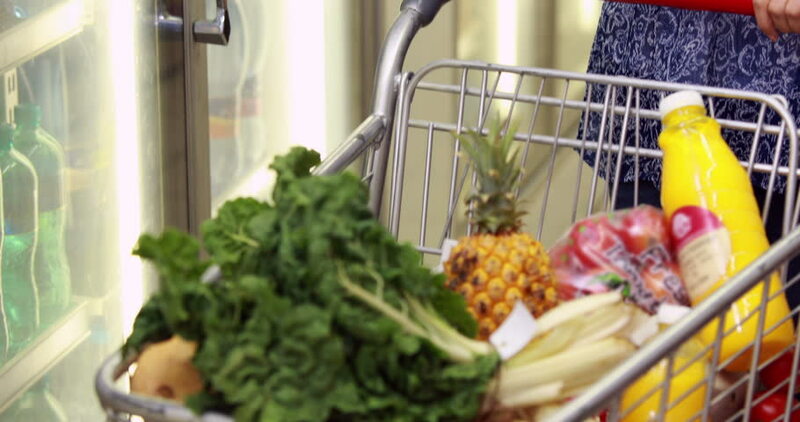 Among the items in the cart are a pineapple, bananas, & grapes. 4k00:18woman's hands puts Jackfruit in a plastic container.